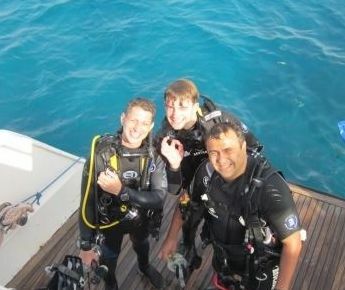 Scuba diving at Ilios Dive Club in Hurghada, Red Sea, Egypt. 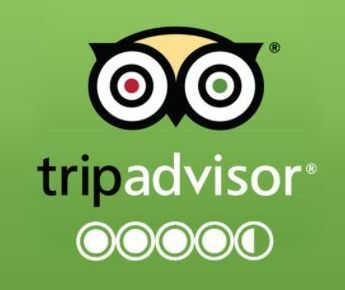 Located in the exclusive Steigenberger ALDAU Resort, Hurghada, Red Sea, Egypt. 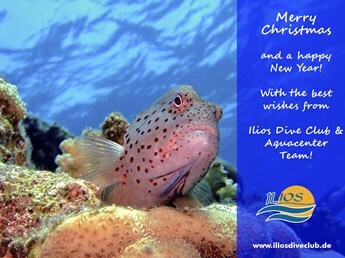 More than 30 years of experience in the professional diving business let the team assure you wonderful dives in one of the most amazing oceans of the world. The ISO certified center is equipped with two multimedia class rooms, two guest equipment rooms, work shop and filling station (Nitrox available), two guest bathrooms and a big rinsing area. 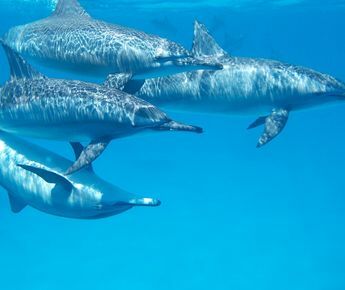 We offer a wide range of activities that gives you full advantage of every moment you spend at the amazing Egyptian Red Sea. 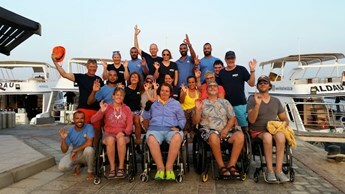 Daily diving and snorkelling excursion, a professional dive school, beginner programs and water sports - enjoy the adventure! Special programs for disabled people are available . 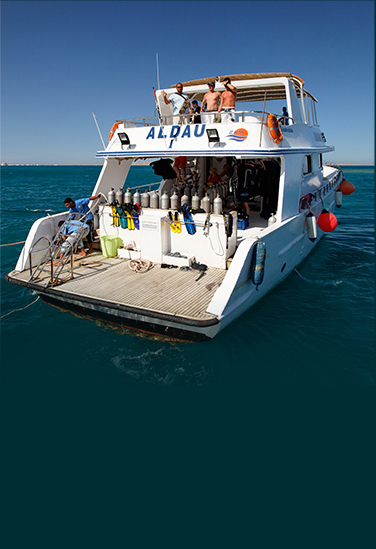 Spend an amazing time under water and a marvellous day on board our comfortable diving yachts! 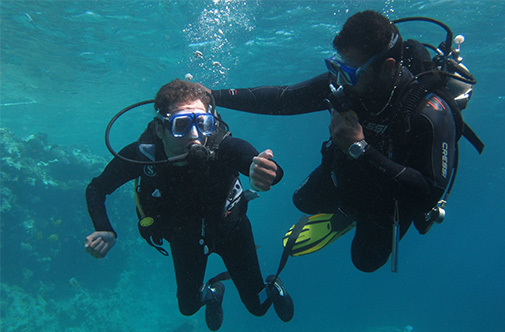 Explore the corridor of marvels, the breathtaking Red Sea! Just dive in! Start your adventure now! 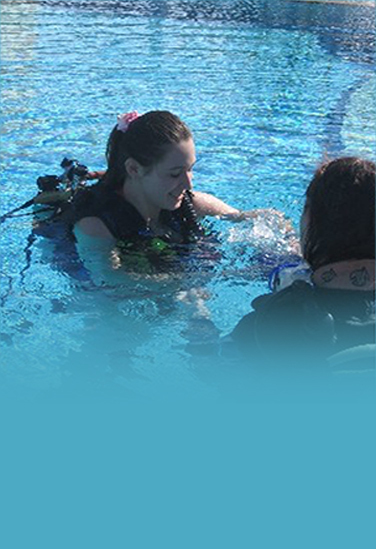 Take your first breath under water or continue your education up to professionalism! 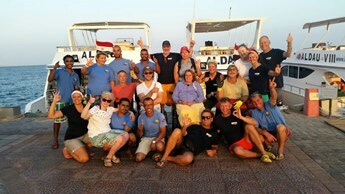 Ilios Dive Club is teaching all range of PADI, SSI and IAHD or HSA courses. Jump into action! 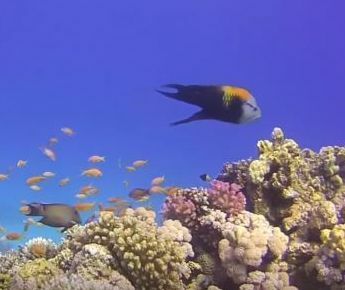 Snorkelling - the easier way to explore the stunning beauty of the Red Sea reefs! 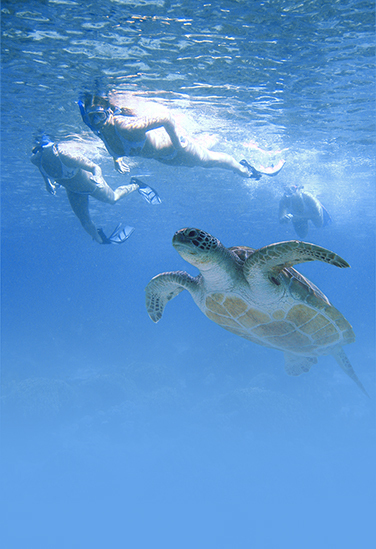 Do not miss your chance and experience unforgettable moments at some of the richest coral reefs of the world. The perfect sport for everybody, who feels comfortable in the water and his respiratory system is in a good condition. Physically disabled adults and kids. Don’t let it stop you. 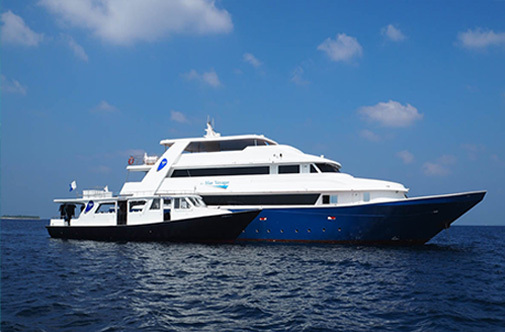 Spending a night out on the sea, experiencing the million star hotel and breathtaking reefs! 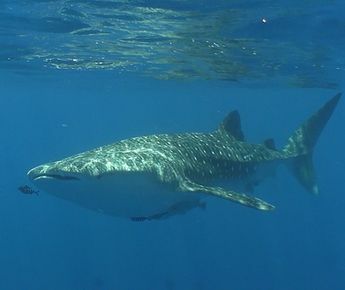 Relax on a diving safari and enjoy amazing dives. Follow our latest news and updates, we always have something exciting and new packages. To receive our newsletter just fill in the form with your e-mail, don’t worry we won’t spam you! We wish you all a happy and blessed Easter! 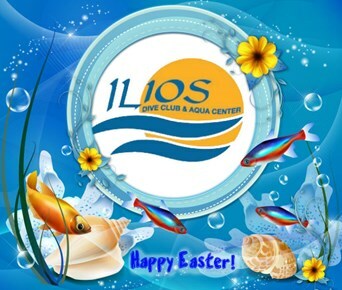 Best regards from all Ilios Dive Club Team! 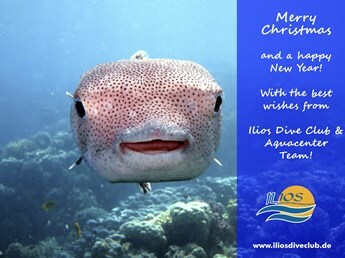 All the best and happy New Year from all the Ilios Dive Club & Aquacenter team! Another great week with HSA Switzerland Team! Very nice movie and article from Angelika - thank you! !